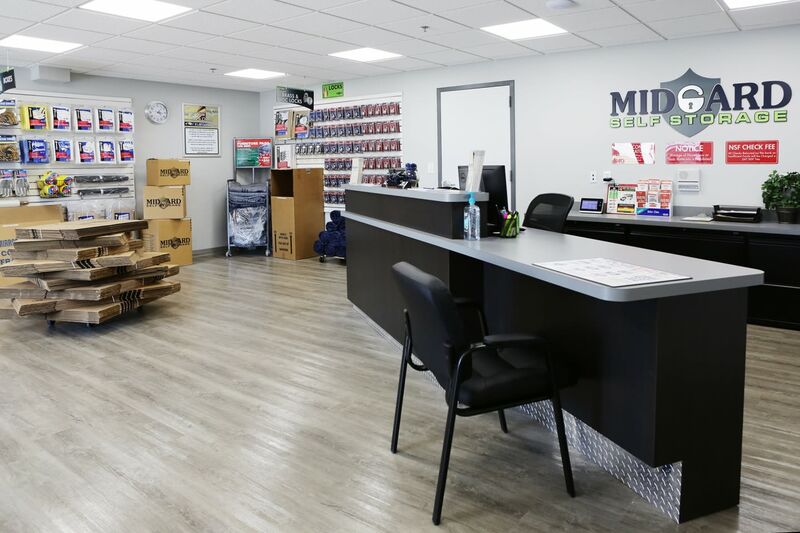 If you’ve been searching for self storage you can feel good about, your search is over at Midgard Self Storage. 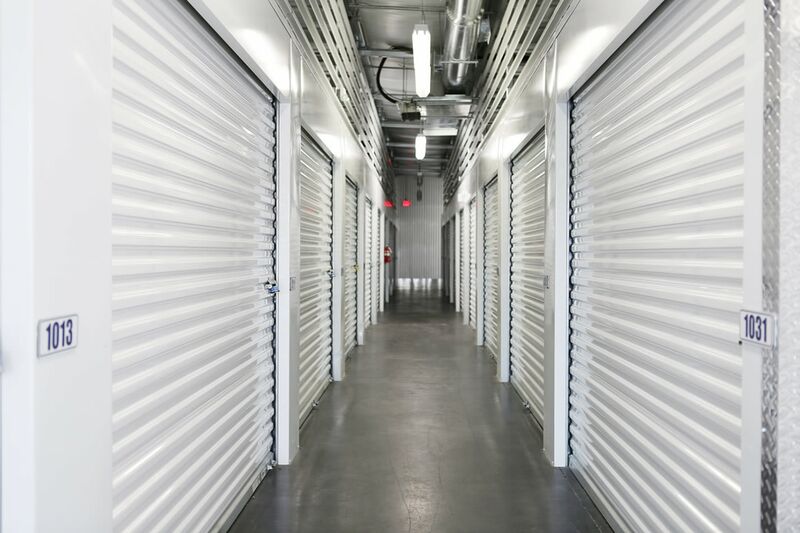 We have a wide range of storage units for rent in Key West, FL, so you can be sure to find the right fit, whether you’re clearing out your closets or expanding your business. 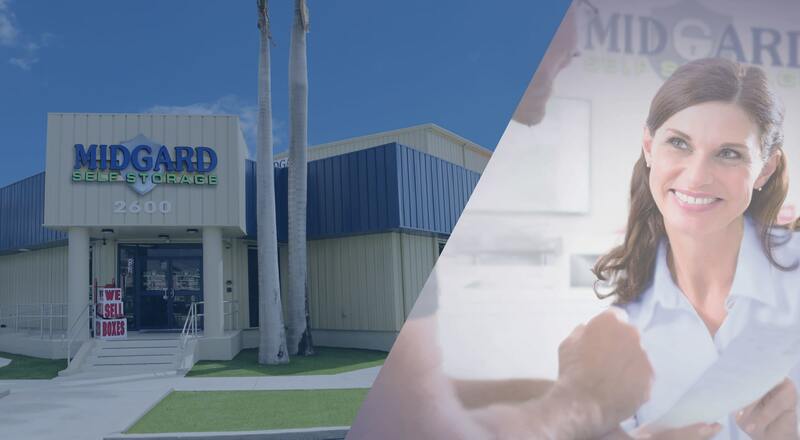 At Midgard Self Storage, our state-of-the-art facility is what sets us apart. 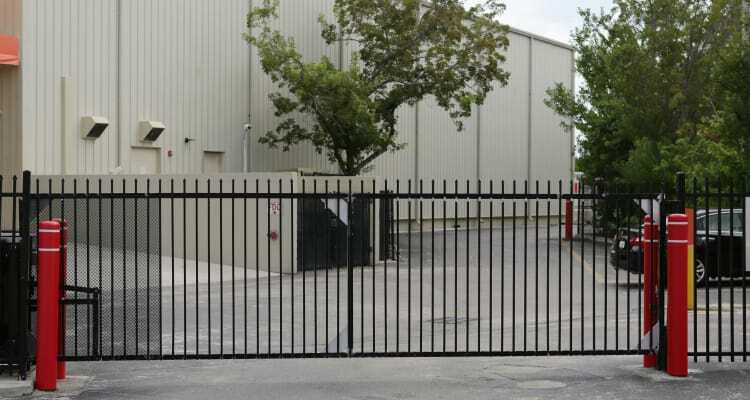 Our fully fenced property is bright, clean, and well maintained. 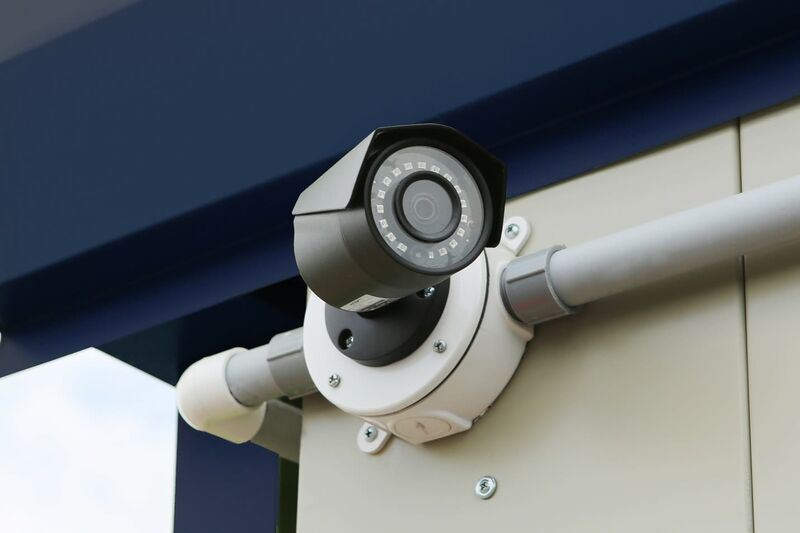 We provide 24-hour security monitoring, and our tenants have gate access 24 hours a day, 7 days a week. We also offer the free use of a moving truck to make your move as simple as possible. Don’t see what you’re looking for? Just ask, and our storage experts will tailor a solution just for you. 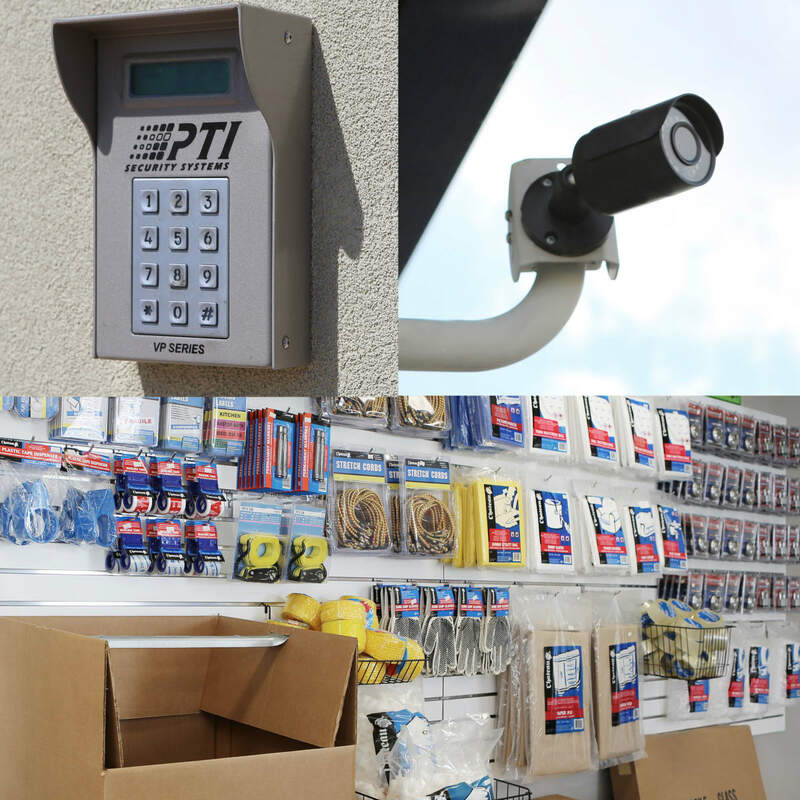 We’ve outfitted our 24/7-controlled-access facility with features that will set your mind at ease. 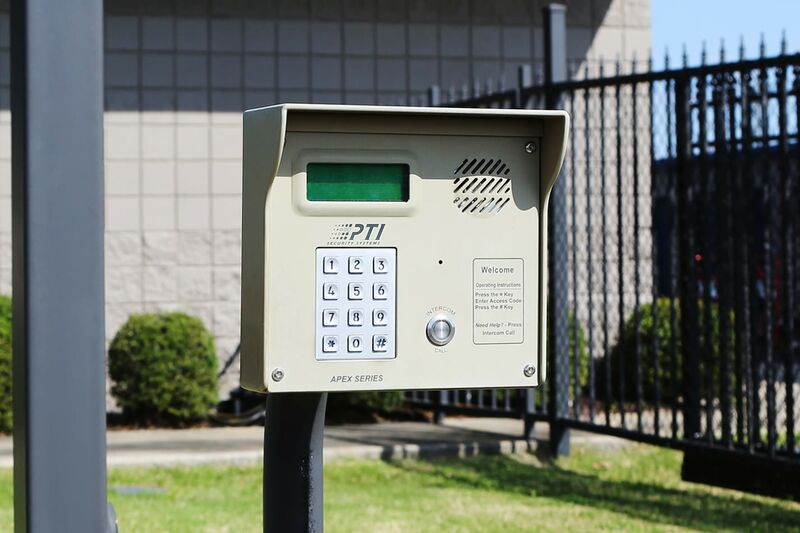 We monitor our grounds 24 hours a day, and our office is open 7 days a week. 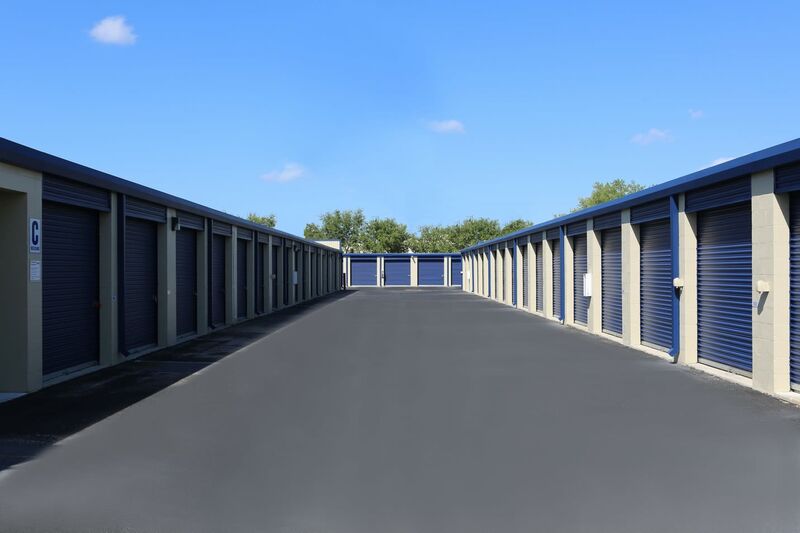 Our property is conveniently located on North Roosevelt Boulevard, and we offer online payment options for a seamless storage experience. Getting your belongings to and from your unit can be the hardest part of the storage process. 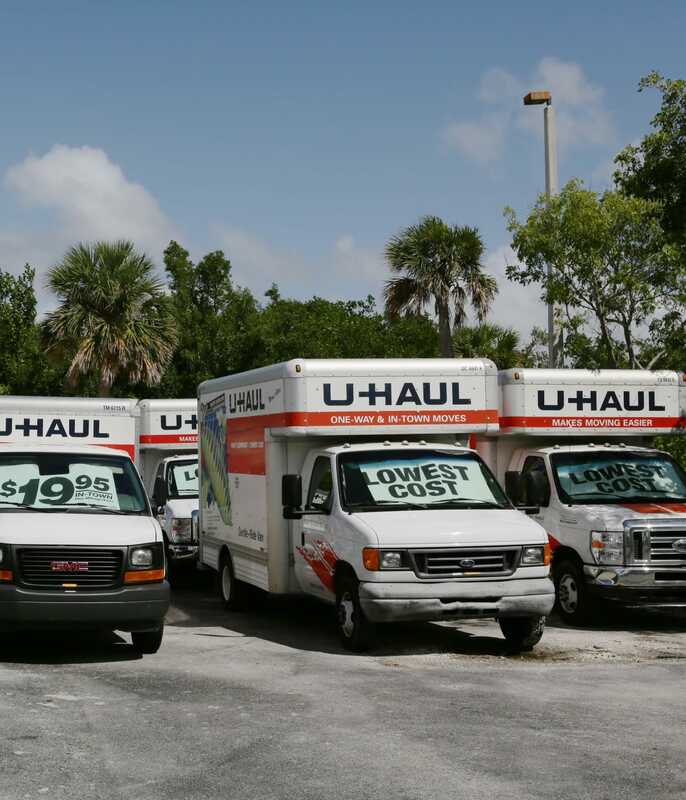 Simplify your move with a truck and save time by picking it up right here at Midgard Self Storage. We’re proud to support every step of your move by offering free truck usage.